A GREENIE Labor plan to "save the koalas" could cost the state more than $1 billion and slash nearly 2000 jobs. Ernst and Young has analysed NSW Labor's plan to build a koala national park and found that if built on a potential site on the mid-north coast it would kill the local logging industry - leading to a loss of $757 million in output, another $292 million in "value add" and 1871 jobs in NSW. The analysis, commissioned by the Australian Forest Products Association, is based on a site at Coffs Harbour proposed by conservationists which covers a significant proportion of the north coast forestry area, which extends from the Tweed to the Central Coast. Labor is unwilling to reveal the exact site but parliamentary budget costings, released this week, showed its plan was for the park to be in the Port Macquarie and Coffs Harbour-Grafton regions. The park would be home to 4500 koalas, about 20 per cent of the animals in the wild in the state, and is being pitched as a plan to "save the koalas of northern NSW from an uncertain future". "Koalas are listed as vulnerable to extinction. 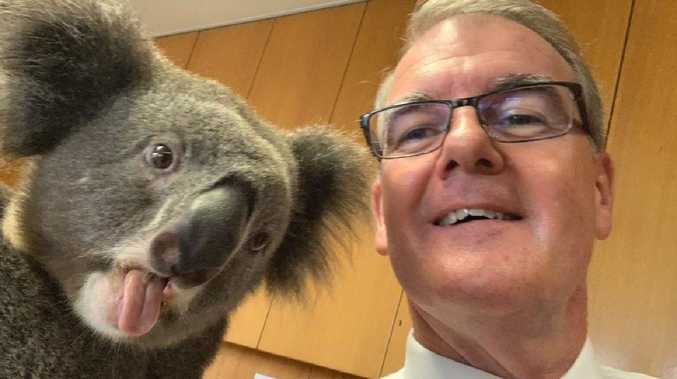 Habitat loss caused by land clearing and urban development has resulted in koalas disappearing from 75 per cent of their former range," Labor's policy document says. The park would be accompanied by a visitor centre and koala hospital. The Nature Conservation Council and National Parks Association of NSW have backed Labor's commitment with the groups having campaigned for the park to exist in Coffs Harbour. Under the plan, the park would cover 315,000 hectares of public land in the region, including 175,000 hectares of state forest and 140,000 hectares of existing conservation reserves. The Australian Forest Products Association expect Labor to follow the conservation groups' preference and build the park in Coffs Harbour. It's understood Boral has an agreement with the state government to harvest timber from that region that extends until 2028 while Weathertex has one until 2027. 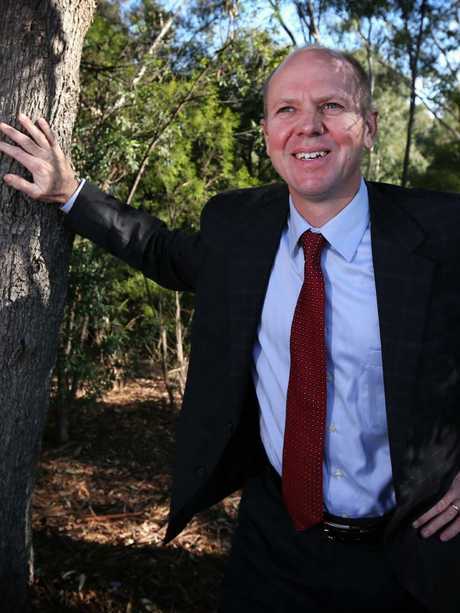 Australian Forest Products Association CEO Ross Hampton said Labor's plan "means the effective end of the timber industry on the north coast". 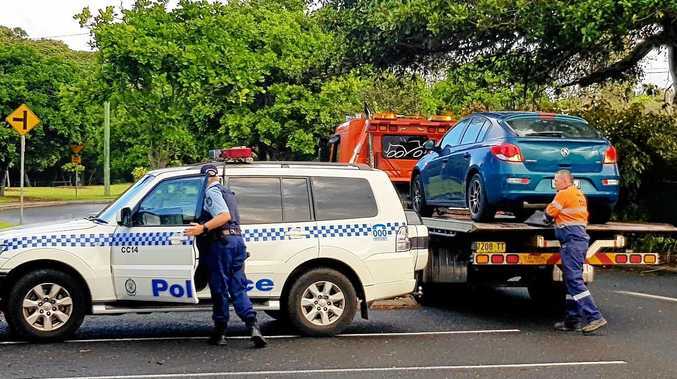 "(This) would cost a future Labor government hundreds of millions of dollars in support for the thousands of blue collar workers, who would lose their jobs and in broken legal contracts with sawmills," he said. Shadow environment minister Penny Sharpe said the costings in the report were not Labor's and that it did not model the party's policy. "Koalas are on track to become extinct in the wild in NSW by 2050," she said. "The creation of a Koala National Park will require a comprehensive scientific assessment and genuine consultation process with all stakeholders. "Labor's policy has not determined boundaries or maps."